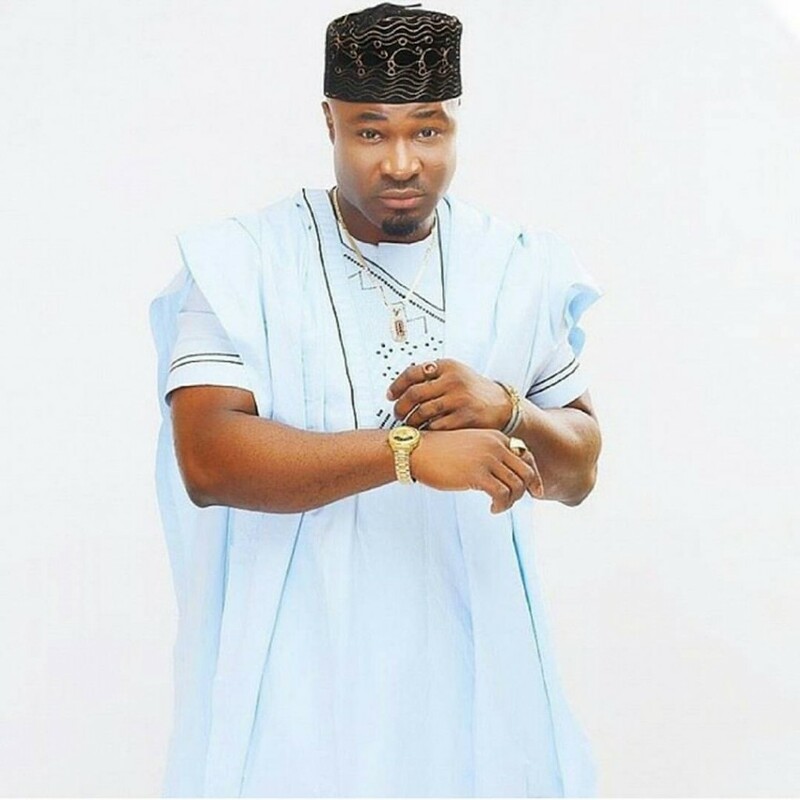 Harrison Tare Okiri, popularly known as Harrysong, is a Nigerian singer, songwriter and instrumentalist who rose to fame after his tribute song to Nelson Mandela won the “Most Downloaded Callertune Award” at The Headies 2013. The popular music star looks dope in new adorable photos as he adviced Nigerians on the fast coming elections. 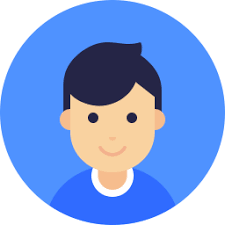 He was born on March 30, 1981 in Warri, Delta State, Nigeria as the only child to Ijaw parents but moved to Lagos in 2007 after spending some of his early life in Port Harcourt. After the death of his mother, a strained relationship between him and his step-mother led to his drop-out from school and his involvement with music grew after moving to Port Harcourt. At age eleven, Harrysong’s music career started as a congarist in the church his mother served as the music director before he went on to learn contemporary gospel music. 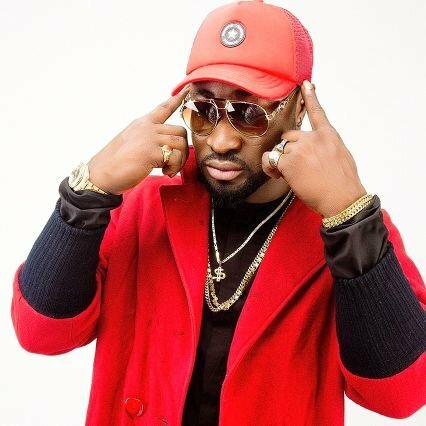 Prior to signing to QuestionMark Entertainment, Harrysong used to perform at night clubs until he met Kcee who introduced him to top music personalities. 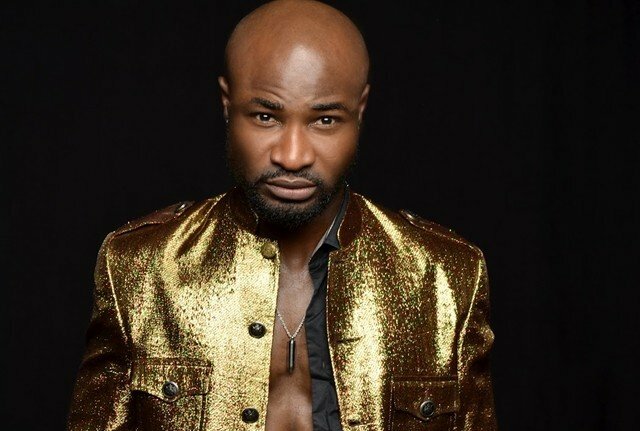 In 2014, Harrysong was nominated in the “Best Pop/R&B Artist of the Year” category at the 2014 Nigeria Entertainment Awards after the release of his chart-topping song “Better Pikin”. On April 6, 2016, the singer sent a happy birthday message stating a young lady, Cecila Songz is his daughter.